Founded in 1838 Warminster Cricket Club is a successful cricket club that has been a cornerstone of the local community since its establishment. 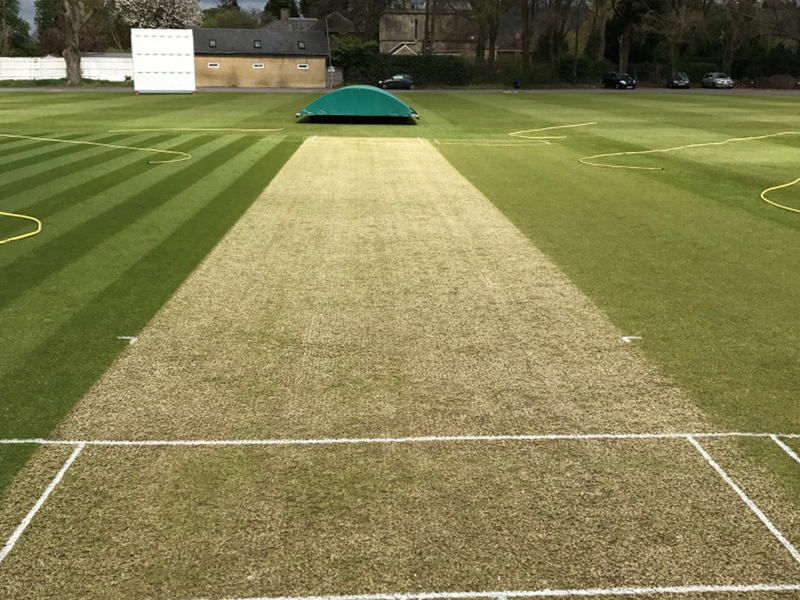 Based at Sambourne Road in central Warminster, the club offers cricket at varying standards, perfect for anyone looking for a game. 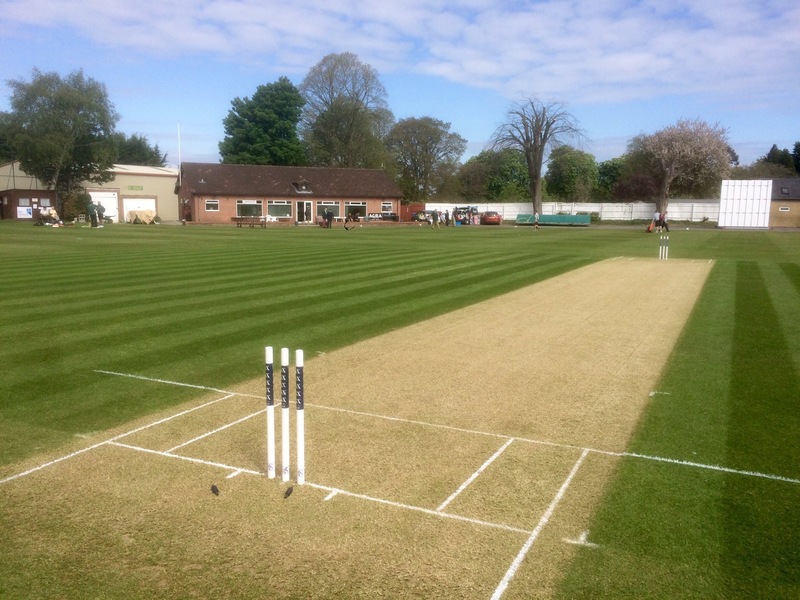 The 1XI compete in the West of England Premier League Wiltshire division, the 2nd XI in Wiltshire County Cricket League division 2 and the 3rd XI in division 7 of the Wiltshire County Cricket League. The club also participates in Sunday friendlies and mid-week T20 matches and tournaments. The club also has a full junior section starting from under 9’s all the way up to under 19’s. Furthermore, the club has proudly run the ECB backed All Stars Cricket scheme for girls and boys ages 5 to 8 for the past two summers, with great success. Warminster Cricket Club is the sporting hub of the town with Warminster Table Tennis Club, Warminster Running Club and West Wilts Hockey Club all based on site. The pavilion is available to hire to the local community for as little as £10 per hour and is regularly used for a wide variety of functions and events. 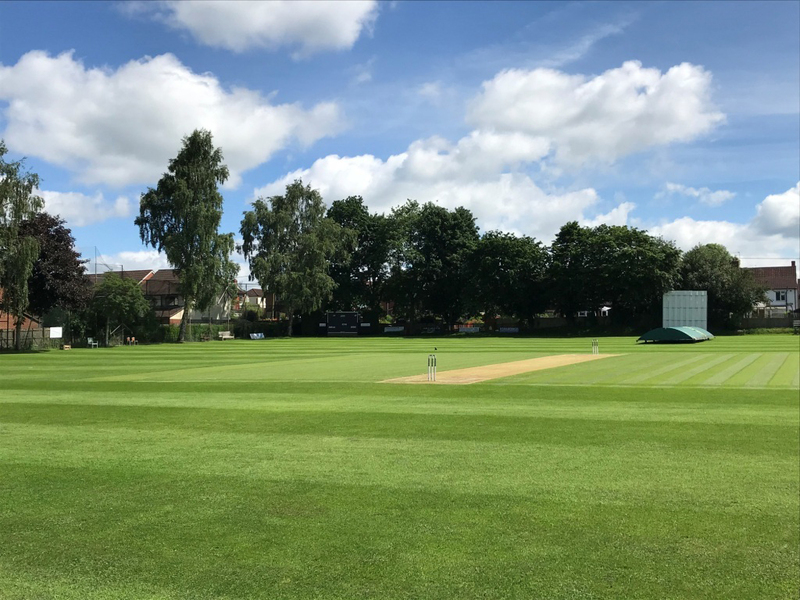 Warminster Cricket Club is a great club for those looking to play competitive high level cricket but also for those looking to enjoy the social side of the game and the unique comradery that only cricket can provide. No matter what team you play for the club promotes friendly and welcoming environment and celebrates achievements by its members young and old. The club hosts several social events every year for its members and the local community.